Don’t forget to show this post some love by Tweeting, Digging and Liking this post. Thank You and enjoy. 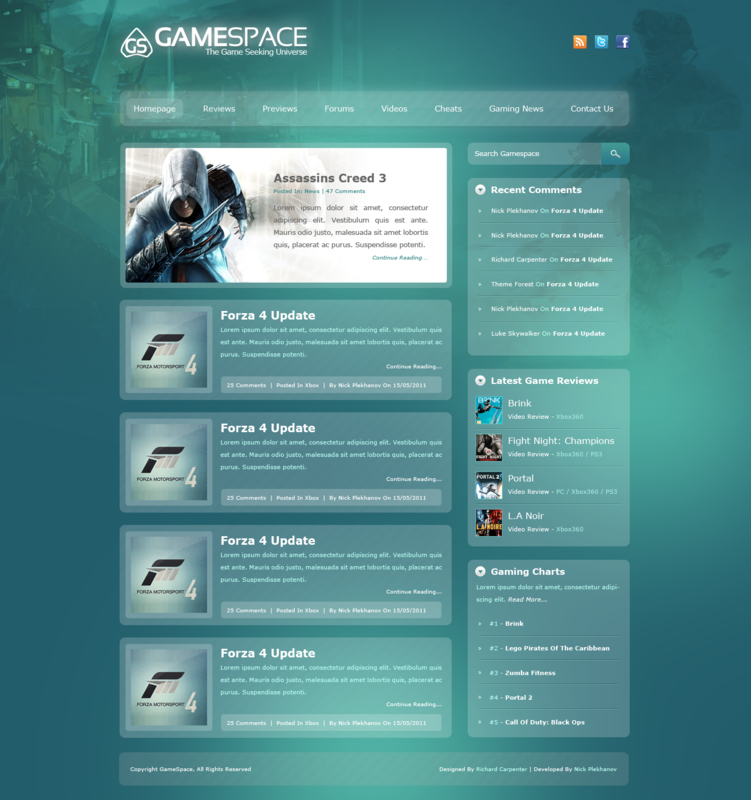 Clean layout, nice! Thanks for the freebie! Is there a way how i can code this psd into html/css, since i do not like wordpress. thanks for sharing such a nice psd template……..